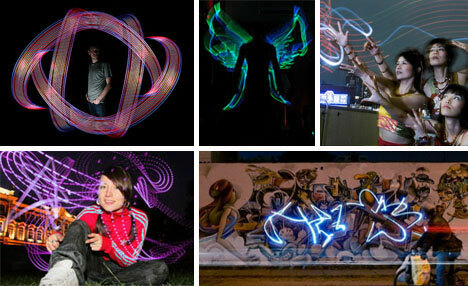 Light graffiti is uniquely ephemeral and inextricably intertwined with the art of photography, sometimes even invisible to the naked eye and apparent only when captured on film. It is impermanent and its manifestations range from comical to sublime. 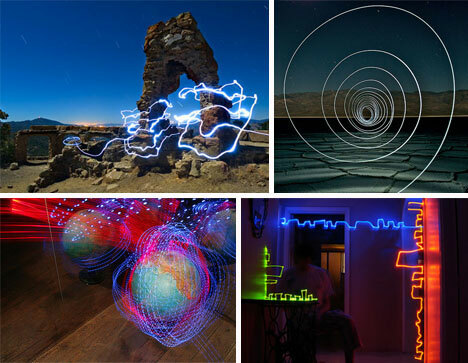 The work of these twenty light graffiti artists spans the spectrum from humorously playful to deeply moving with everything in between.